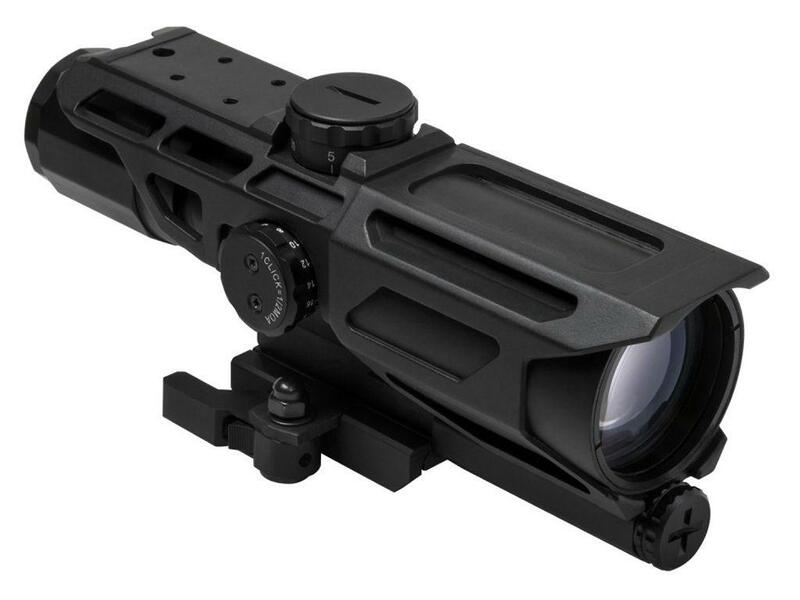 NcSTAR Mark III Mil Dot 3-9x40 Scope |ReplicaAirguns.ca | Easter Weekend Sale! 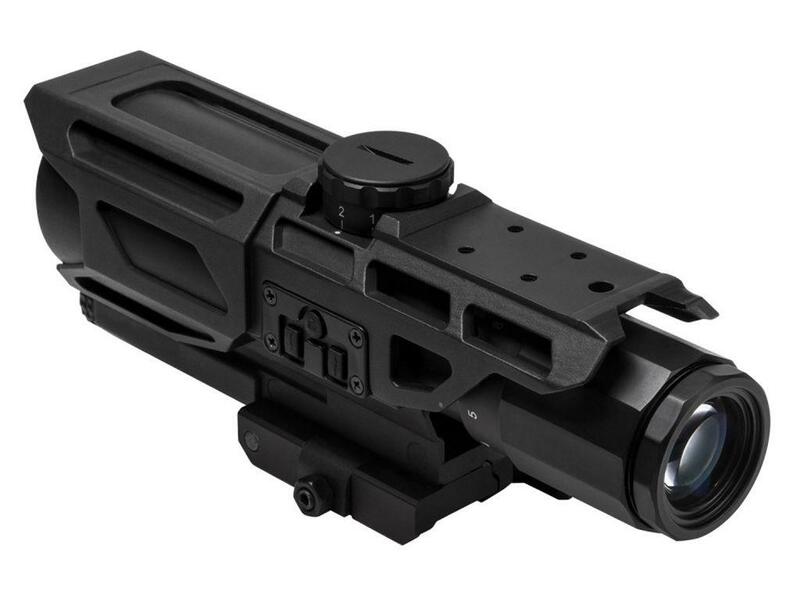 Comments: This NcSTAR VISM GEN3 Mark III Mil Dot 3-9x40 Scope aims to make sure your targeting issues will be a thing of the past. An add-on micro dot optical is easy to apply to the body thanks to its pre-drilled holes. The aluminum body can withstand all the rigours of battle.